I have another book spotlight for you today. 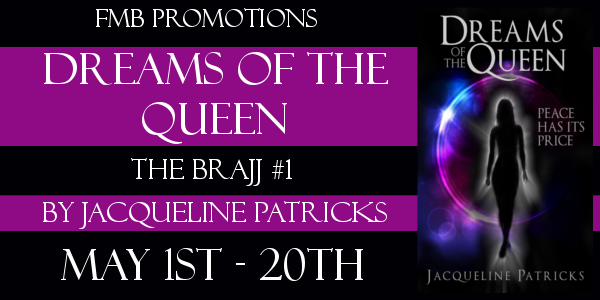 This time the spotlight goes to Dreams of the Queen (The Brajj #1) by Jacqueline Patricks. 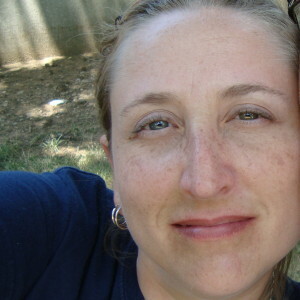 Once through the wormhole, they make first contact with the brajj, and Cass meets Jeamon, the man from her dreams. According to him, she must be taken to the brajj’s leader, Master. Cass is conflicted. She is drawn to Jeamon, but still engaged to Julian and rightfully uncertain, though she feels changes occurring within her.